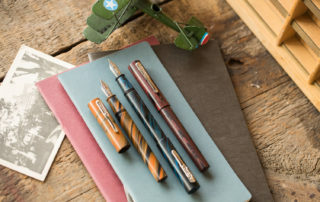 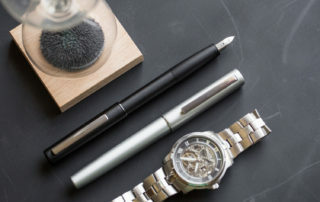 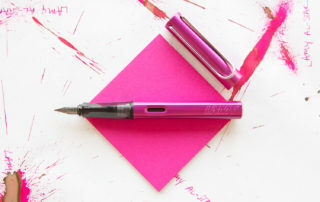 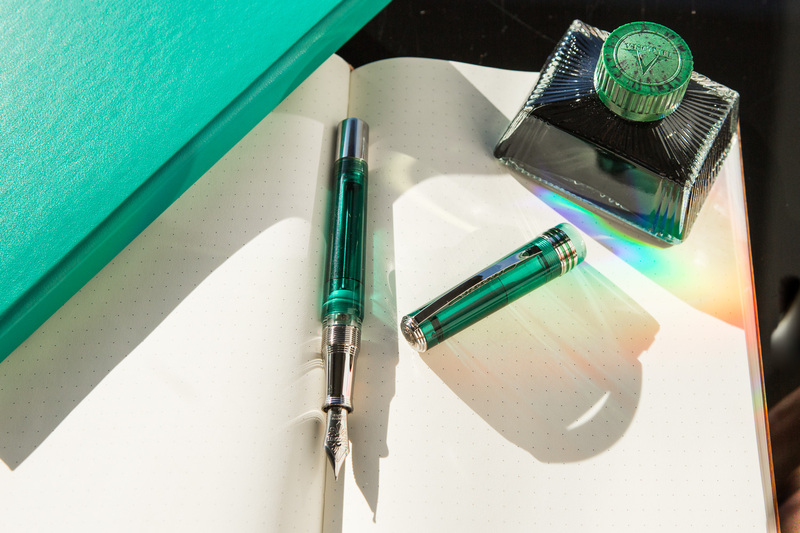 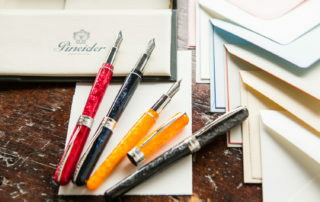 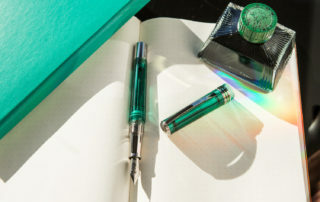 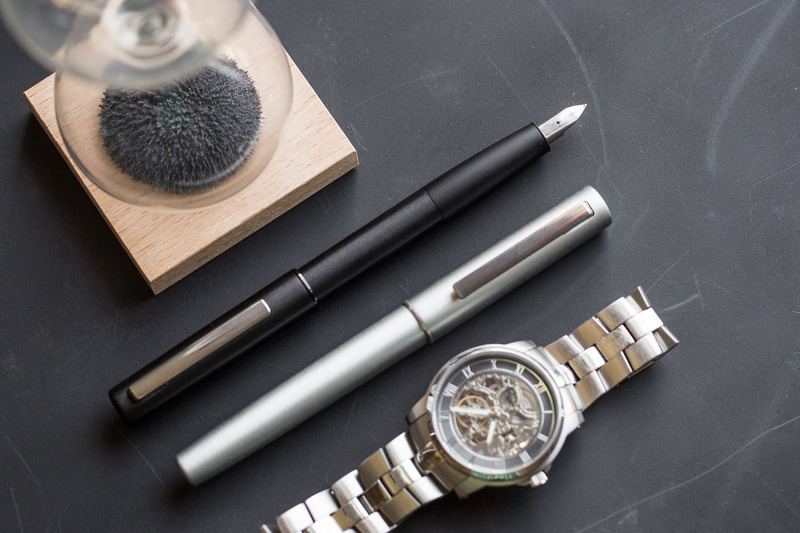 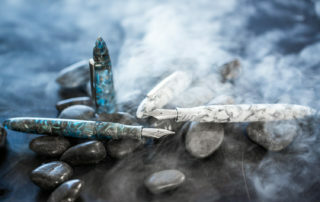 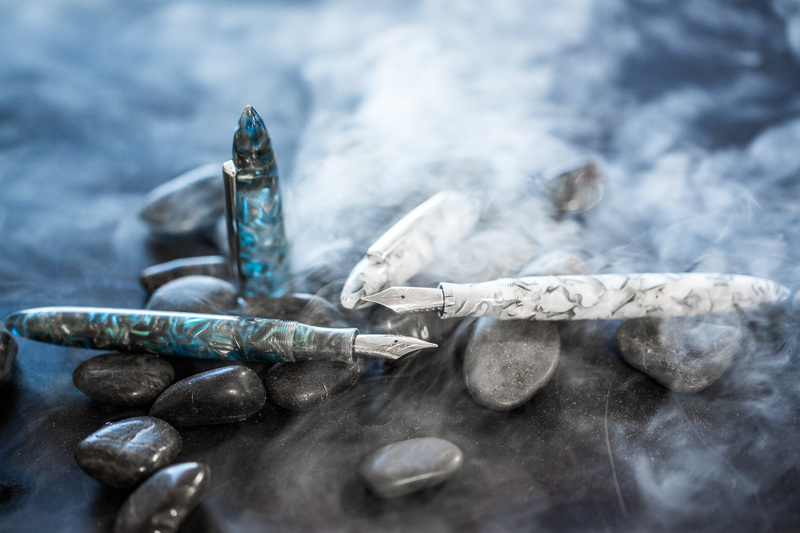 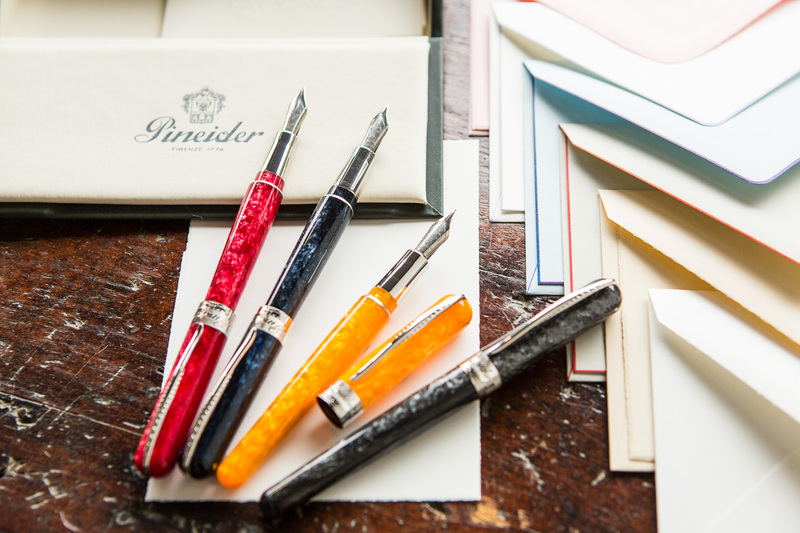 Click here to view our full index of pen reviews, overviews, and comparisons. 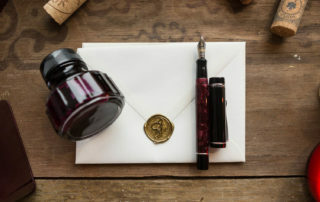 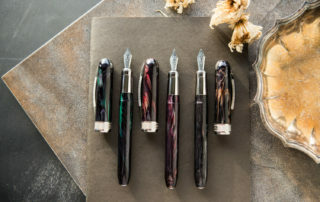 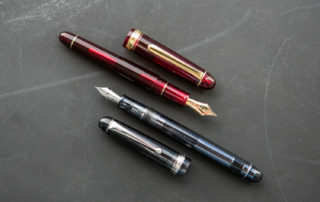 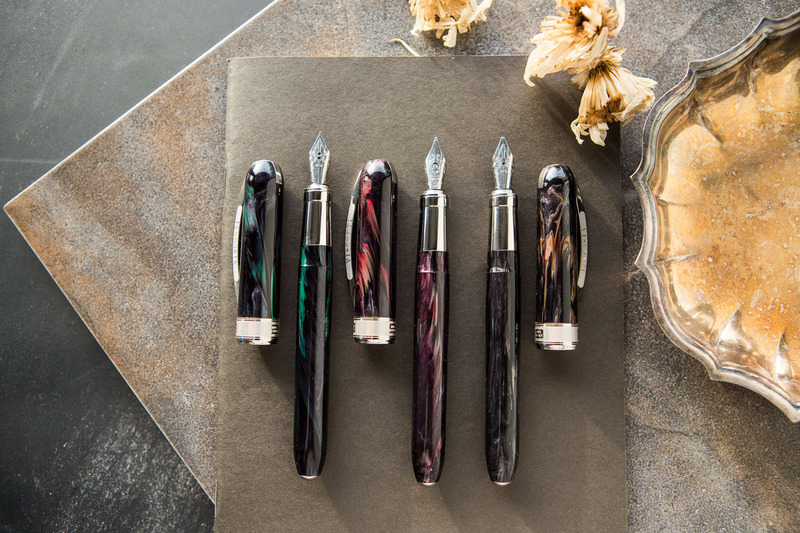 Introducing the Conklin Duragraph Merlot! 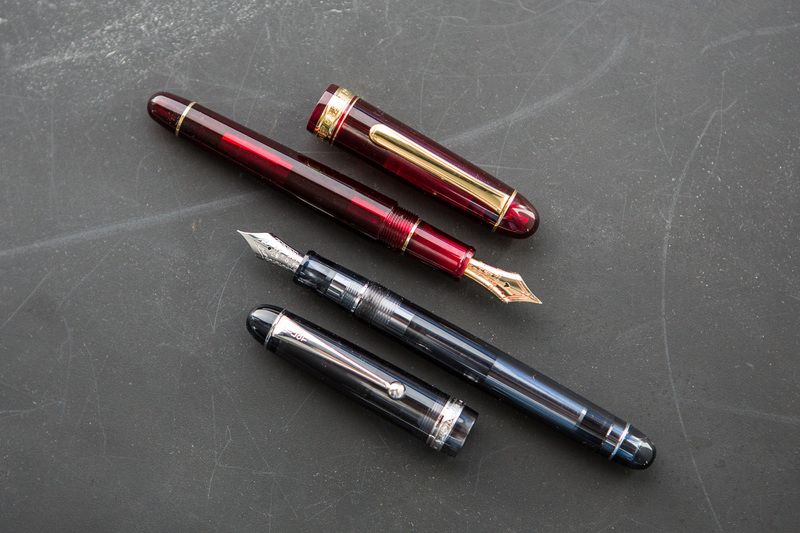 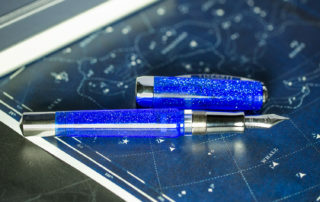 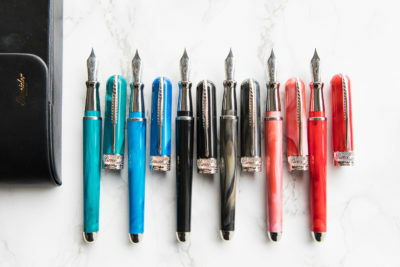 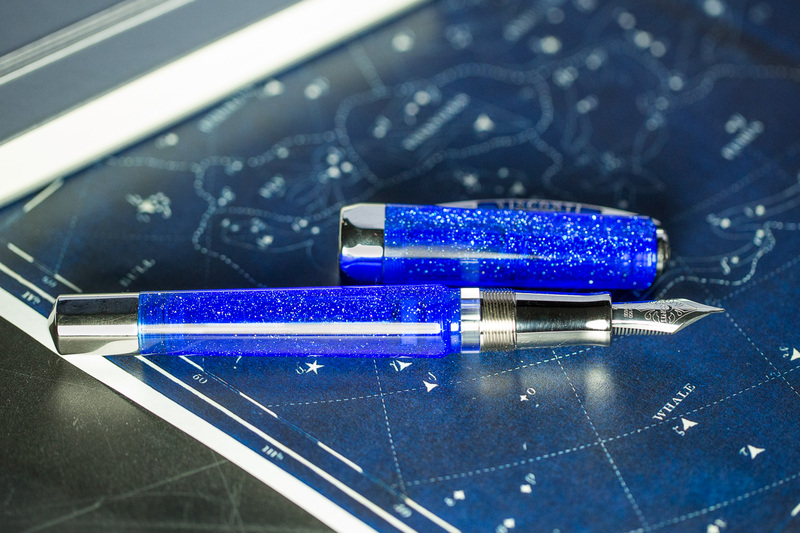 Introducing the Visconti Opera Master Luna!